As blogged about in 2014, St Andrew’s College has been running the only professional television studio in a New Zealand school for almost 20 years. What is particularly exciting for me is the potential of other subjects to utilise this fantastic resource to allow students to conceptualise, and create video content. Earlier this year, I was lucky enough to attend a PD day that featured Dr Rueben Puentedura, that developed my own understanding about the SAMR model and its application in unit planning. An important aspect of this learning is that, as part of the redefinition of a unit, technology is allowing students greater opportunities to create meaningful content. With our fully functioning studio, students at St Andrew’s College have the opportunity to produce high quality video content, that both reinforces their own understanding, and displays their learning for others. One such recent example has recently concluded in Year 10 Social Studies. A Level 5 Curriculum Objective in Social Studies requires students to study how the ideas and actions of people in the past have had a significant impact on people’s lives. This year, students undertook a decade study of the 1960’s; including aspects such as historical events, music, and fashion. This was a very popular unit with students, but, as always, the challenge was making their learning authentic. Mr Simon Williams, the head of Film and Television, was interested in this new unit of work, and offered to assist the teachers to create some video resources to complement their classroom learning. Because the majority of students access learning in the TV studio as part of the Performing Arts course at either Year 9 or 10, there was no need to spend time on the ‘how’ to create such material. This meant students already had the skills to produce an interview style television program, and they could focus on the content. 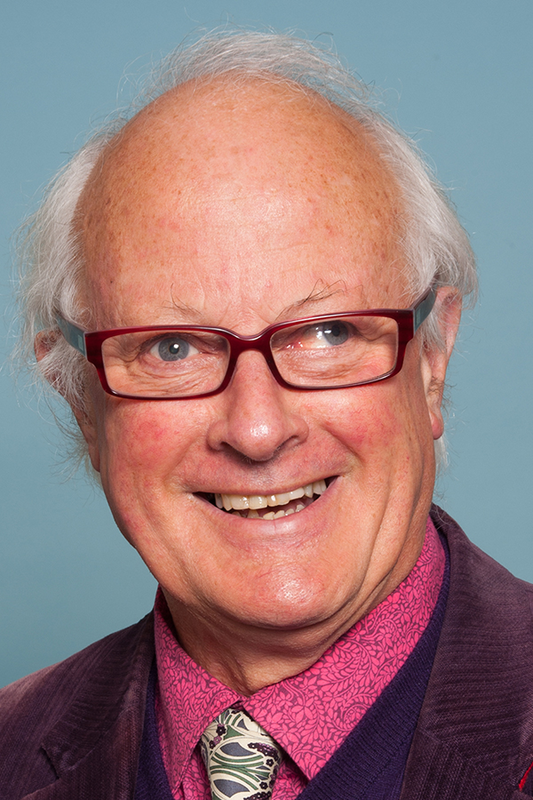 Mr Williams wanted the process to be smooth and clearly beneficial for the Social Studies staff members, so he assisted by writing a simple script, and organising several interviews with staff that have fond memories of the decade, as well as a television cameraman who cut his teeth in Vietnam in the 1960’s; Mr Wayne Williams. The students’ roles included filming, performing, presenting and editing the final production – to create a number of professional standard videos that were ultimately edited into a 35 minute television program. Students with varying levels of experience were able to contribute to the production of such a programme as the interview format is very familiar and accessible for them. This fact emphasises the potential of the Television studio to help students of almost any subject area to enhance their learning by creating resources of various forms. The head of Social Studies at St Andrew’s College, Miss Kerry Larby, was enthused by the activity. One of the key aspects of Social Studies is perspectives, so it was extremely beneficial for our students to hear the authentic experiences of staff members they interact with on a daily basis, but may not realise their past experiences. Miss Larby also noted that one of the focuses of the unit was helping students to discover the wealth of resources that exist within people, rather than relying on the easy, often web-based, option. Each student was encouraged to identify, and interview, somebody who had clear memories and experiences in the 1960’s and make use of this information to supplement their learning in class. 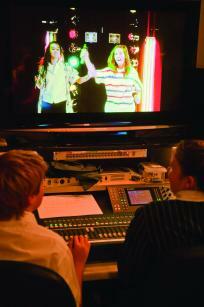 Students at St Andrew’s College are extremely fortunate to have access to the remarkable television studio. What was particularly pleasing about this activity was the cross curricular nature of the production; utilising students’ existing television creation and editing skills to show, and develop, their learning in Social Studies. There is certainly scope for more subjects across the College to implement similar tasks, and I look forward to reporting on them on this blog in the future!